Styles on Video has announced, on the same day Gareth Edwards' Godzilla reboot stomps into theaters, a new Kawakita Godzilla statue. A prop replica based on the iconic bronze statue near Tokyo’s Hibiya Park, this bad boy won't be cheap, but wow, does it look amazing! 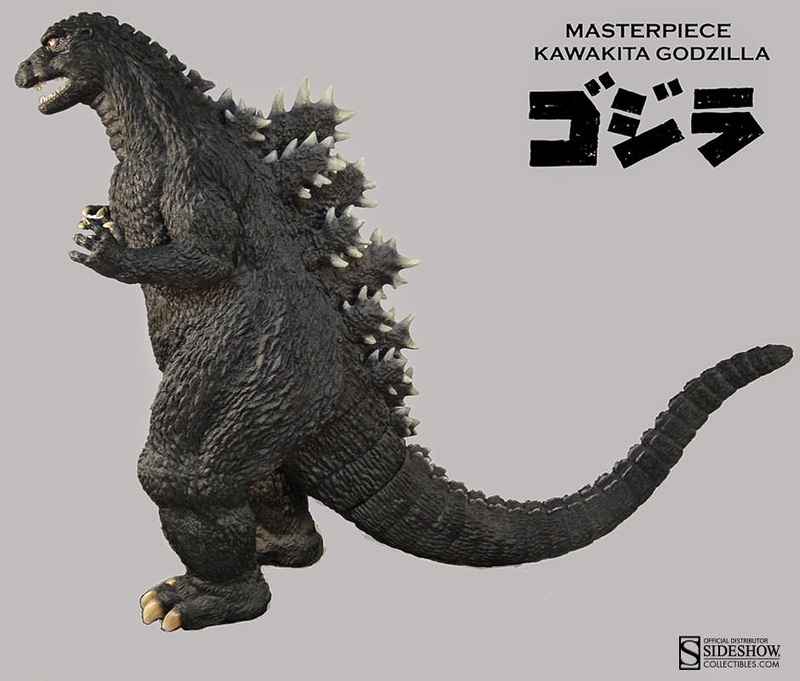 Sideshow Collectibles is proud to present the Kawakita Godzilla Statue from Styles on Video. 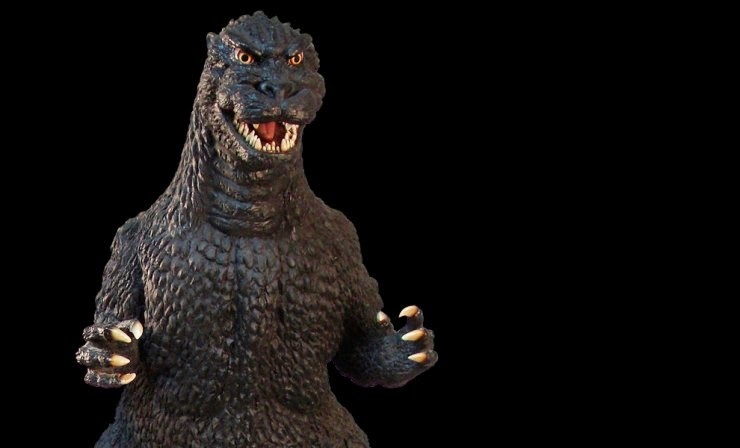 Legendary director and special effects supervisor Koichi Kawakita along with Hollywood Collector’s Gallery, are thrilled to introduce a new prop replica of Godzilla based on the iconic bronze statue near Tokyo’s Hibiya Park. 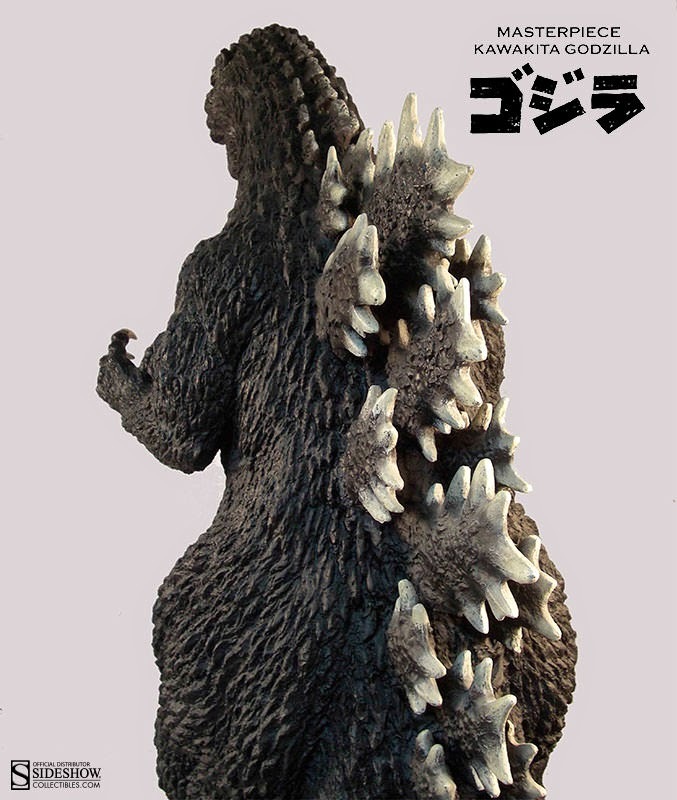 Developed in the same scale, this fiberglass statue used the original casting of the Hibiya Godzilla to make this piece as accurate as possible. 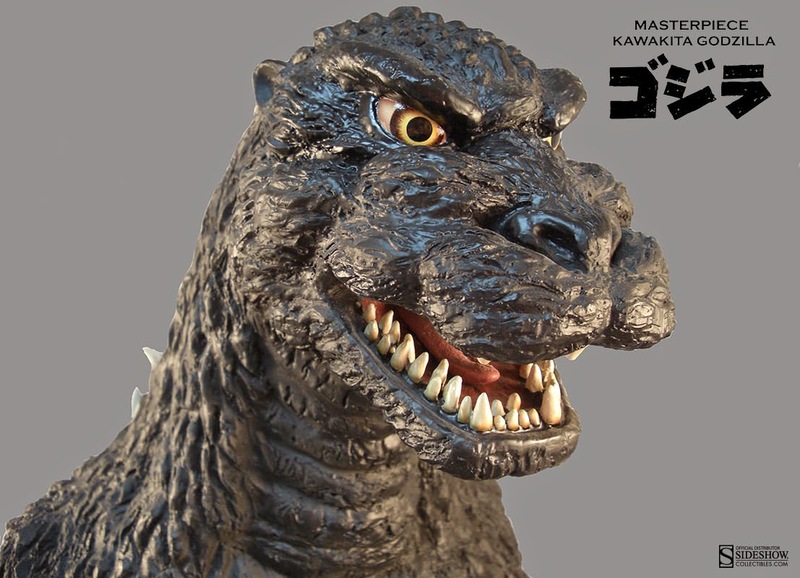 Featuring a newly designed and sculpted face and expression by Director Kawakita, inspired by his own interpretation of the newborn Godzilla. 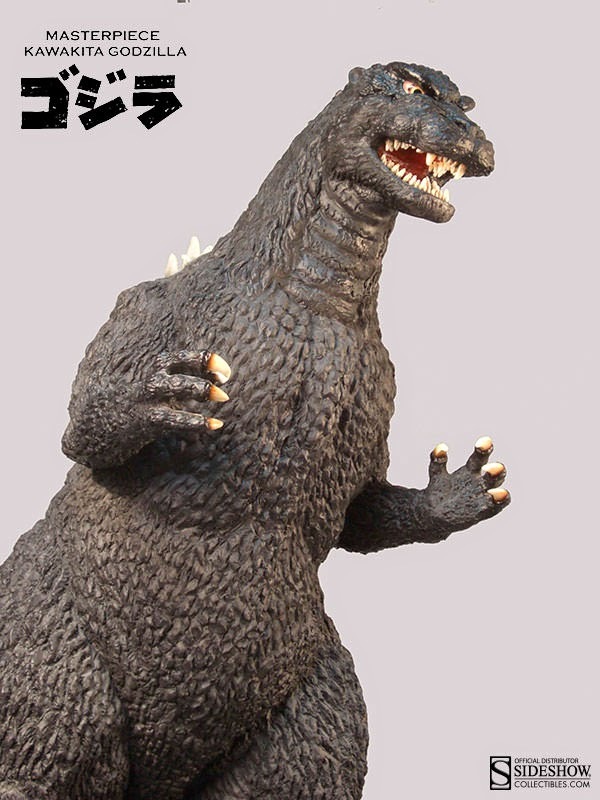 This King of Monsters is the ultimate Godzilla centerpiece for your collection! Again, this one won't be cheap, but what a conversation piece this would make! Expect the statue to ship this August, with optional payment plans, of course! Until next time, Infinite Earths fans! 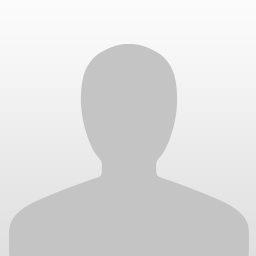 Please Like our Facebook. if you wanna the fun so i have a suggestion for you i think you should try the free imvu credits i really like this game here you get the best fun forever.